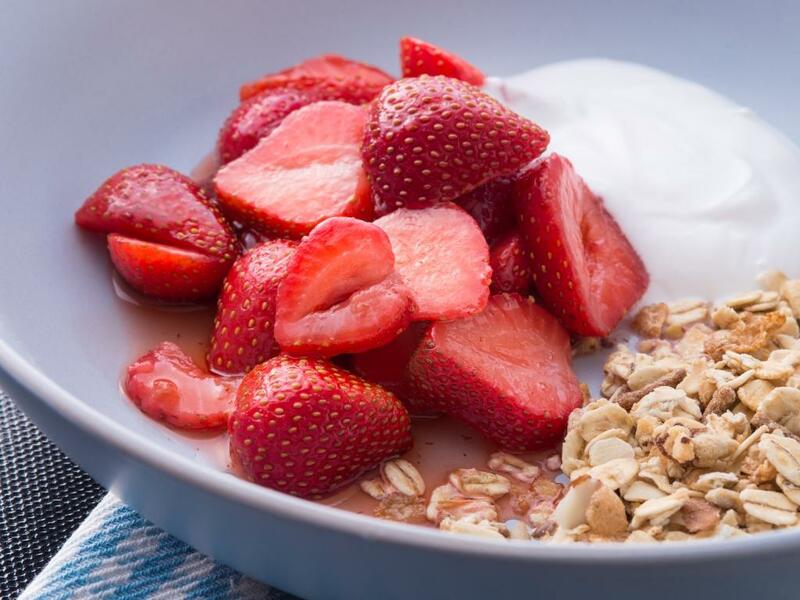 Adding apple cider vinegar to your diet is easy with recipes like this marinated strawberry recipe. Tip Strawberries have so much natural sugar no extra sugar is needed to offset the tang of the vinegar. Hull the strawberries and cut into 3 – 4 slices, depending on the size of the strawberries. Place in a bowl and gently mix through the vinegar. Leave for an hour before serving. Serve with coconut yoghurt for dessert or yoghurt and cereal for breakfast.